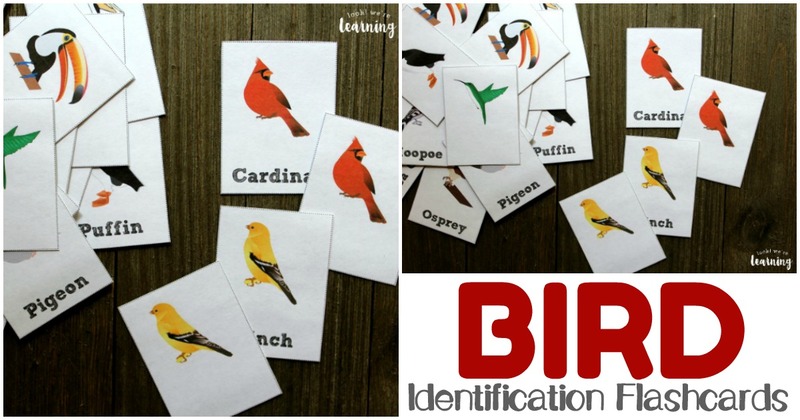 Bird Identification Flashcards - Look! We're Learning! 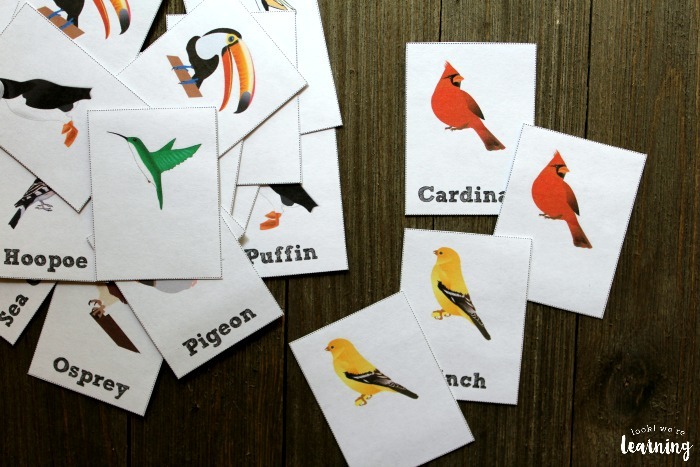 So I thought our next set of printable flashcards should be a set of bird identification flashcards! Read on to get yours! 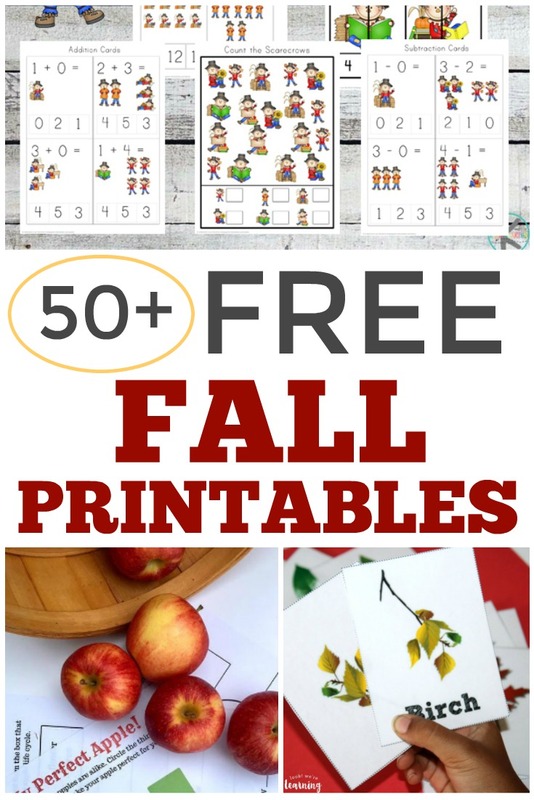 If you love these, don’t miss our other fall printables, including our Leaf Identification Flashcards and our Apple Tree Playdough Counting Mat! 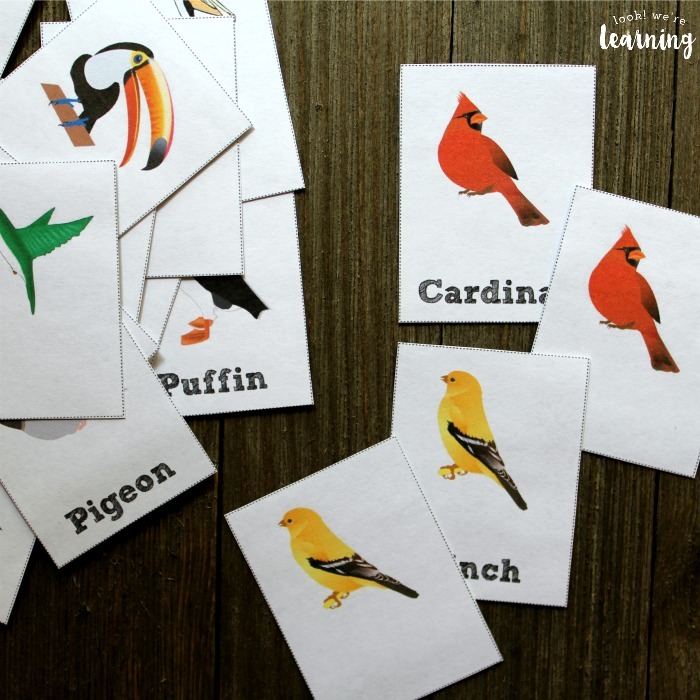 These flashcards are also great for springtime when the birds start returning. 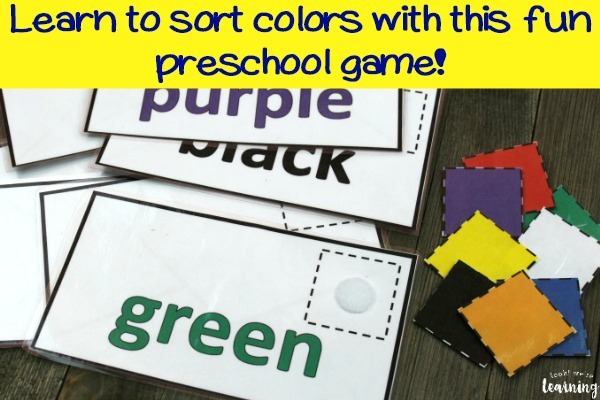 They go great with our list of spring crafts for kids! Let the kids try guessing which animals match up with the species you see in your neighborhood! These would also be wonderful for a spring or fall nature walk! Use a hole puncher to put a hole in the top left corner of each card and place all of them on a ring. 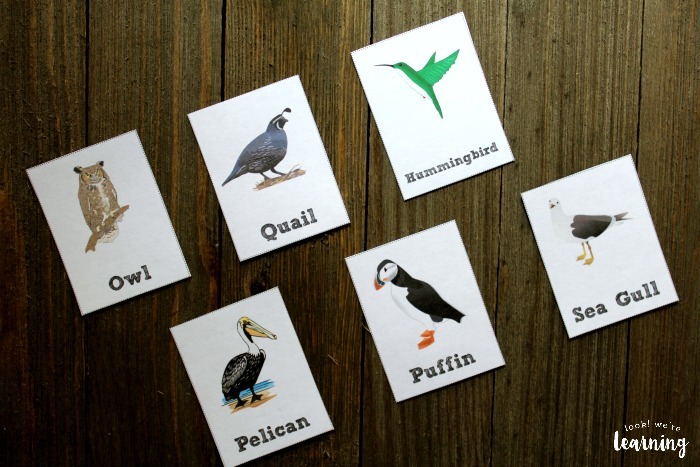 Then take the flashcards with you as the kids try to see how many species they can spot near your home! 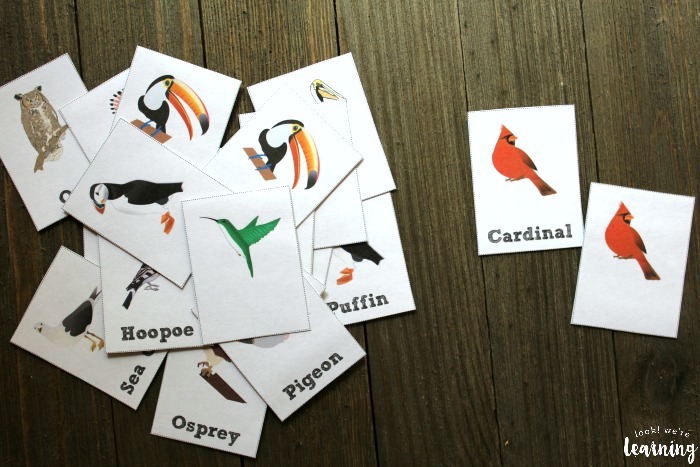 Scroll down to get your copy of our printable Bird Identification Flashcards! 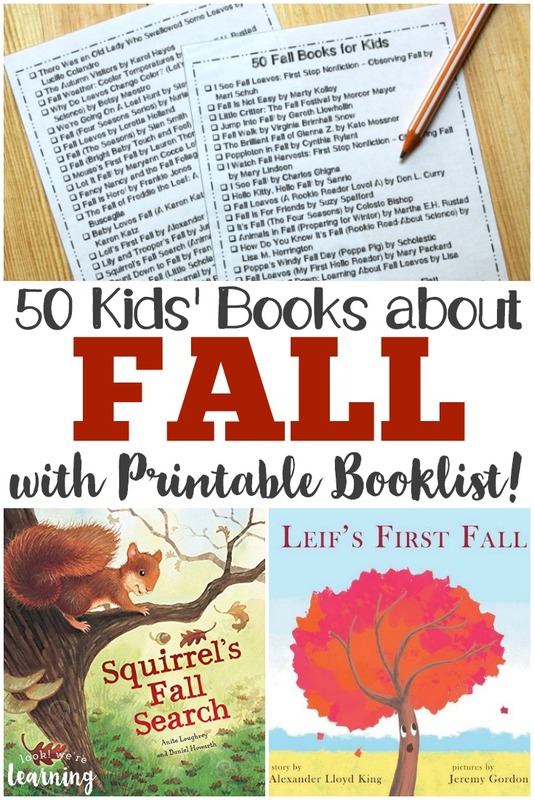 Don’t miss these other fall learning ideas for kids! 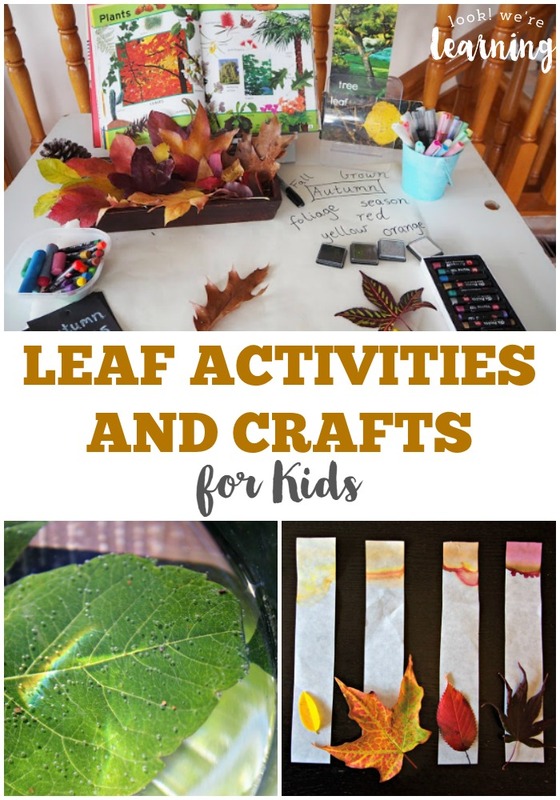 Plus, get more ideas for fall fun on my Fall Activities for Kids Pinterest board! 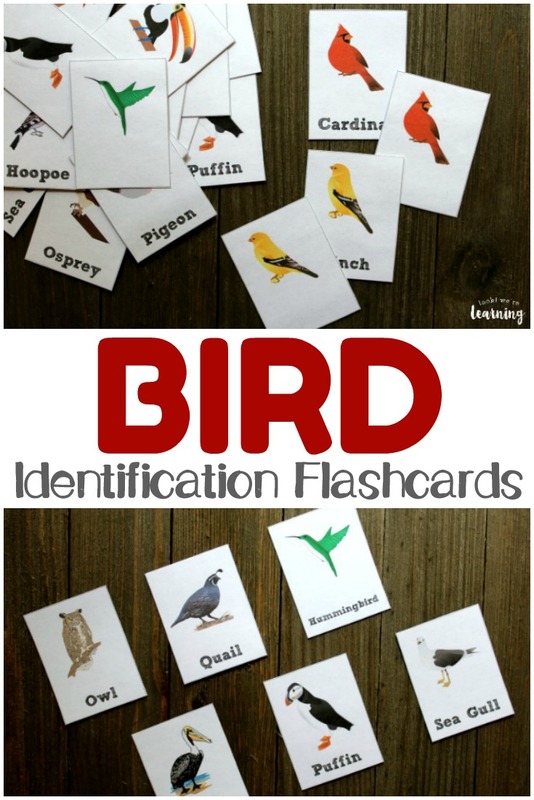 To get your copy of our Printable Bird Identification Flashcards, click the image or the link below to visit our Store!